The thing about showing horses is it’s very different. Some judges may like you and your horse. Some may not. Do not judge your ride on how the they placed you, rather base it on how you accomplished goals from your last ride or show. Go in with a positive attitude. If you are having a bad ride to begin with, lower your expectations and choose one goal to build and focus on. It’s much more uplifting when you meet one small realistic goal, apposed to beating yourself down when you don’t have the “perfect ride.” Persistence is key as well. The more you are in the show pen, the more you and your horse will get to know each other. You think you know your horse at home, but it’s amazing how stressors of a show can make your at home partner feel like a complete stranger. And say you have a fantastic ride, and still don’t place the way you wanted- BE GRATFUL! God gives you opportunities. There will be those days he says, “Today is your day” and you will greatly rewarded. Other days, other people are chosen. So be happy for those other people, and focus on your riding and for when your day will come. 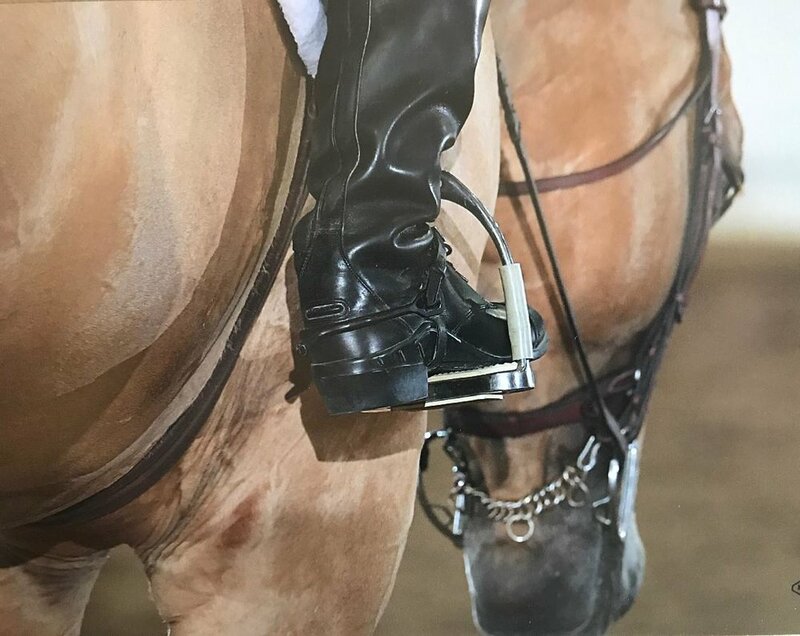 As for now work hard, keep a positive attitude and don’t forget to love your horse through every bad ride or show and the good - that's what makes the winner.